£11,000 raised at our 1920’s Themed Charity Gala Dinner !!! 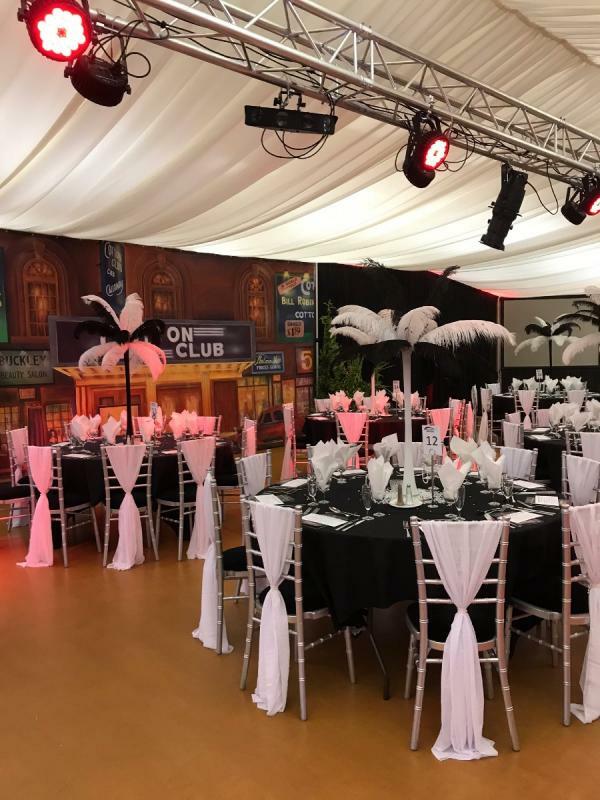 Our Roaring 20's Gala Dinner in May raised an amazing £11,000 for Halton Haven Hospice, The Wonky Garden Project and Widnes Primary Schools' Sports Association!! None of this would have been possible without you!